Junior Cara Cash was crowned as the second-ever Miss Harlingen High School. The Miss HHS Scholarship Pageant was held at the HCISD Performing Arts Center on Saturday, Jan.13. 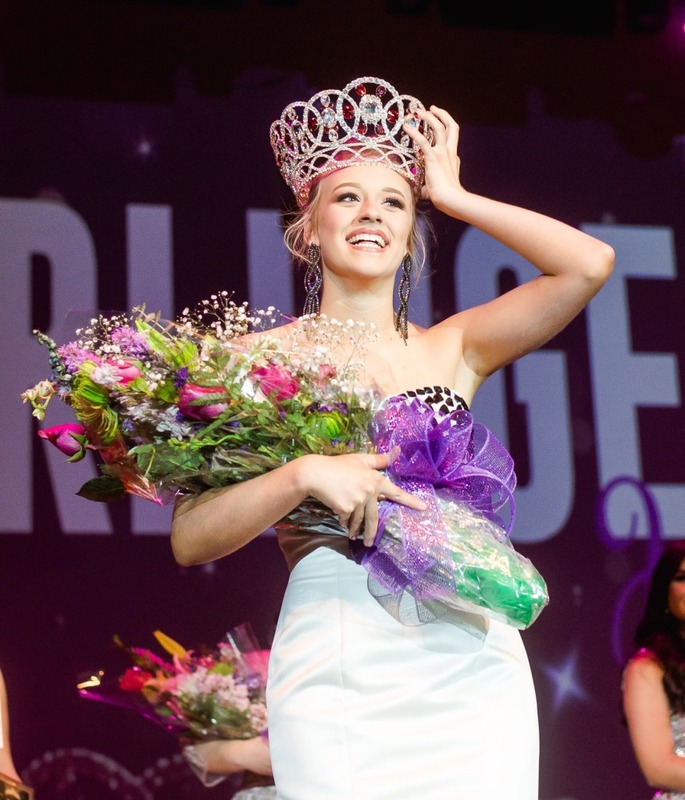 The pageant saw nine contestants compete for the top spot in evening gown and talent categories. Six finalists had the opportunity to continue to the interview portion of the contest which accounted for 50 percent of their score. Along with her title, Cash was awarded a $2,050 scholarship which she will put towards her post-secondary studies at Texas A&M University in College Station where she will major in poultry science to become an avian veterinarian. The event is in its second year at HHS awarding a total of $6,000 in scholarships.